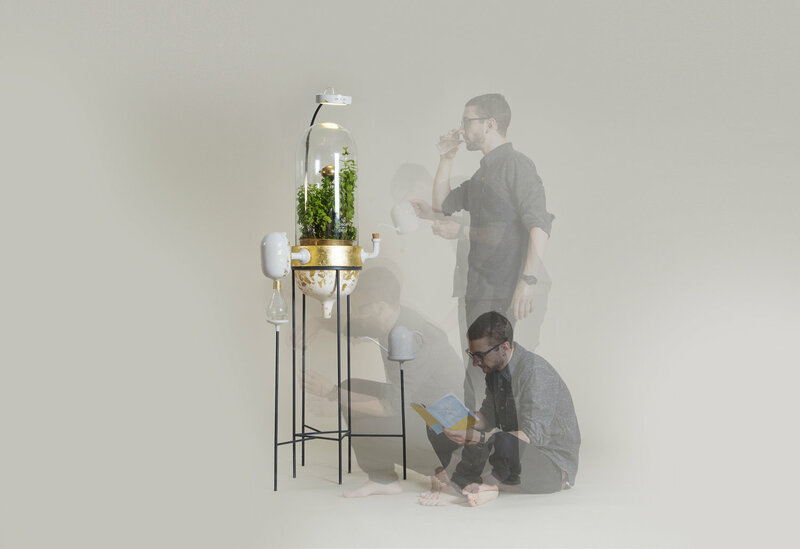 Drop by Drop : Plant Based Water Filtration System « Adafruit Industries – Makers, hackers, artists, designers and engineers! This is my final year project at the Royal College of Art and Imperial College London. There is a hindi saying: ‘Drop by drop, fills an ocean’. Human beings have taken water for granted since ages. Ancient civilizations have prospered and perished owing to overuse and exploitation of water. I believe that history can repeat itself if we do not take the right measures. This project looks at our relationship with water, provokes and asks for new value systems to be set up before it is too late. My first piece of inspiration comes from my Diploma Film that I made in 2010 at the National Institute of Design, Ahmedabad. The film talks about the lives and struggles of the people of the forests of Central India in the light of water and beliefs around it. Second inspiration comes from the theory of the Biotic Pump which I will talk about further on this page.